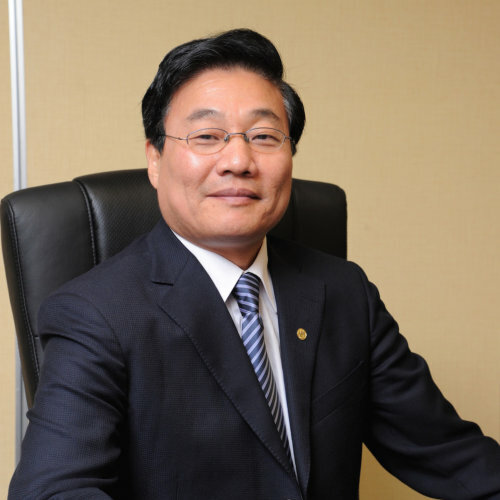 Mr. Pan Guocheng is the president and CEO of China Hanking Holdings Limited. Mr. Pan served as president of GeoSight, Inc. and China general manager of Gold Fields China (BVI) Ltd.. Mr. Pan has obtained more than 20-year experience in operation and management of mining companies. He has published papers and reports in the areas of mineral exploration, mining engineering, mining reserve estimate, economic evaluation and resource modeling.